Foodista | 5 Recipes to say Happy Birthday, Israel! 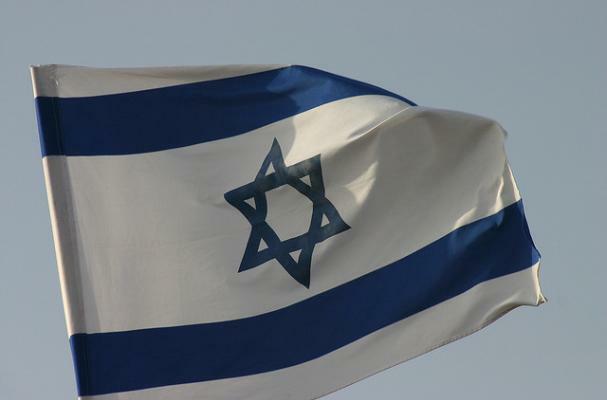 This weekend, the State of Israel celebrated its 63rd birthday! On May 14th, 1948 Israel declared independence amid controversy over the soon-expiring British Mandate and was accepted into the United Nations the following year. Celebrate with a Mediterranean-themed meal featuring a few Israeli favorites! A great source of protein, hummus is the perfect condiment, snack, maybe even meal? Naturally gluten free and vegan! A Mediterranean favorite, this gluten free and vegan tabouleh recipe can be enjoyed by everyone! Light and refreshing, this classic salad features tomatoes and cucumbers, lightly dressed with olive oil and absolutely delicious! This traditional recipe walks you through making falafel from scratch! Gluten free, vegan and delicious!